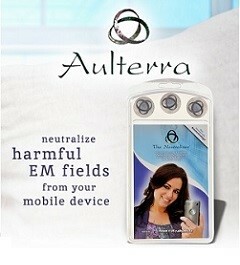 Neutralize harmful EM (Electro Magnetic) fields from your mobile device! You may not know it, but your mobile device emits a crazy amount of EMP’s (Electro Magnetic Pulses) that are known carcinogens. 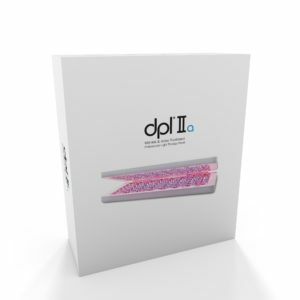 This product will help neutralize those harmful EMP’s from your mobile device!